With fish or anything else from the sea or ocean, we open a bottle of white to go with it. We’re agreed on that, but the question is which white should it be? Just as we wouldn’t drink the same red wine with chicken as with fillet of duck, there are just as many different pairings to follow for white wine and fish and other delicacies from the sea. 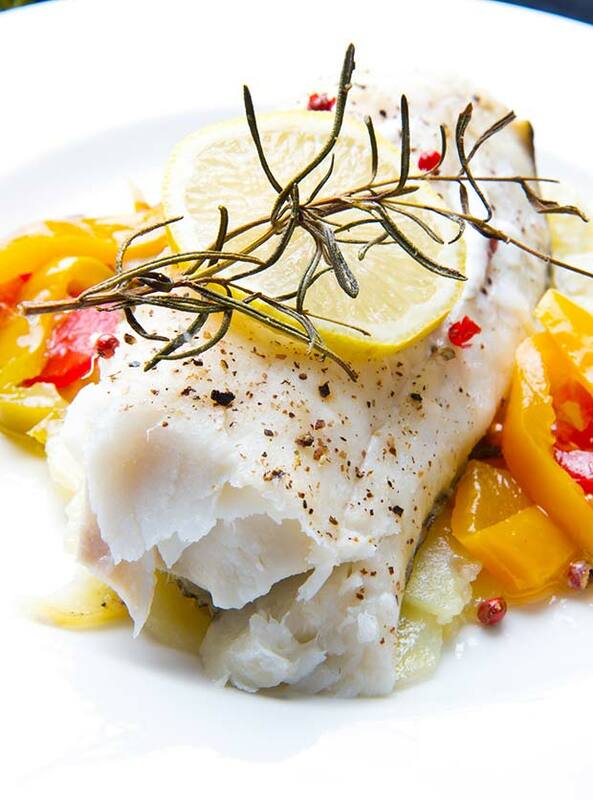 Perhaps even more so than with meat, how we pair wine with fish will depend on its texture: we’re able to work out quite intuitively that we shouldn’t serve the same kind of white wine with sole and its delicate flesh as with a piece of firm-fleshed monkfish. And if your dish is accompanied by a sauce, this too will obviously play a part in choosing the right wine to go with it. So let’s take a look at the different categories of fish products and try and match them with the most suitable wines. 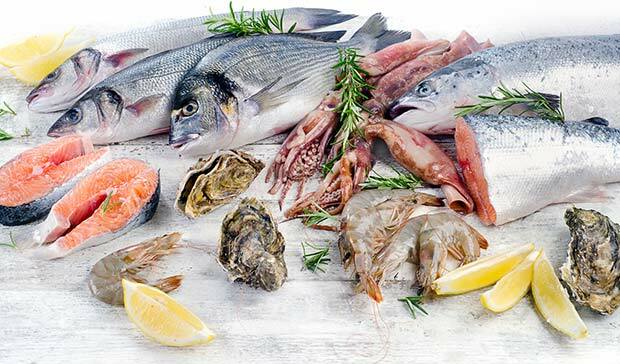 Seafood platters almost always involve products that are raw (or even still alive!) such as oysters, sea urchins, cockles, whelks, mussels, clams and so on. What distinguishes them all is a strong salty, iodized taste which needs a sufficiently “robust” wine to stand up to it. The other hard-and-fast rule is to avoid wines that are too oaked, as their aromas do not go at all well with these iodized notes. 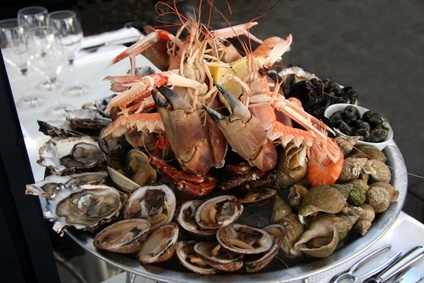 The top choice for seafood platters is a very dry white wine with good ripe acidity (but not tart). So traditionally the main wines are those from Muscadet, very dry Alsatian Rieslings, or staying in the same area a Sylvaner. In Burgundy, Chablis (unoaked) makes an equally ideal choice but it’s best to go for the generic rather than a premier or a grand cru. Champagne is the other main option, with a Blanc de Blanc being far preferable as its flavour profile goes far better with seafood than a champagne made with Pinot Noir or Pinot Meunier. As for other very dry whites, you might well be tempted by a Chenin from the Loire or a Sancerre, however, these wines have a flavour profile which in our opinion doesn’t really suit oysters or other shellfish terribly well. 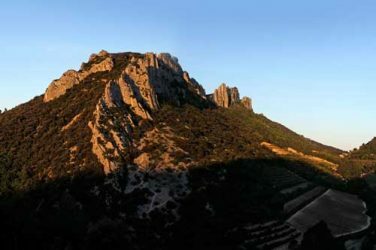 If you fancy striking out and being different, you could always try the whites from Roussillon or certain Corsican or Provence whites (in particular from Cassis) as they have a strong, highly mineral profile which can stand up to seafood. This category mainly includes crayfish or lobster type shellfish. Usually such seafood has very firm flesh and loads of flavour, especially as it is often served with rather strong sauces (e.g. an ‘armoricaine’ sauce or a reduction made from the heads and shells). So you’ll need to serve a fairly full-bodied wine, with plenty of structure. 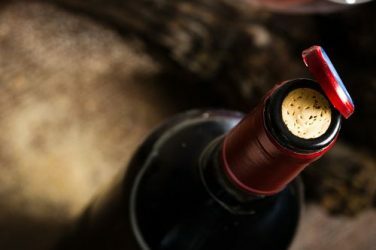 For relatively simple dishes (for example your fish is either grilled or served with melted butter), you could try Burgundy Chardonnays, which could be either a Chablis grand cru, a Côte de Beaune premier or grand cru (Corton-Charlemagne, Puligny or Chassagne-Montrachet, Meursault) or a Pouilly-Fuissé (especially with creamy sauces). If your sauce has a slighter stronger taste, then you’ll want a wine with more body, such as a Hermitage or a Châteauneuf-du-pape. This fish category also encompasses squid, calamari and other types of cuttlefish whose highly characteristic texture and delicately iodized flavour call for a very mineral wine from “stony ground”, such as you can find among Roussillon whites for example, but also in Corsica and Provence, not to mention certain Greek wines, including the splendid whites from the Island of Santorini made with the Assyrtico grape. This category covers the entire range of flat fish (sole, turbot, brill, John Dory, etc. ), but also cod, whiting, pollock and hake, all fish with very delicate flesh that shouldn’t be overwhelmed by a wine that is too overpowering. Depending on how the fish is cooked, you could opt in Burgundy for a Chablis premier cru, a Puligny-Montrachet, a Beaune Blanc or a Mâcon, in the Loire for either a Vouvray or a Montlouis, in Alsace for a Riesling and in the Rhône for a Saint-Joseph or a Crozes. In this category we find fish still with tender flesh but it’s now firmer and has a more pronounced flavour: fish such as bream, bass and mullet. Once again, because of their highly iodized flavour these fish team up well with very mineral wines such as whites from Roussillon, Corsica and Provence (Bandol and Cassis), with lovely whites from Muscadet, Chablis premier crus and with Chardonnays from the Jura that have a less “rich” flavour profile than wines from Burgundy. Then there is even firmer fish such as monkfish, which is a bit of a case apart, since its flesh has a unique texture almost comparable with lobster making it really important that you choose your wine to fit the recipe. If you are cooking it quite simply (baked in the oven and served with a ‘beurre blanc’ sauce or just a little cream) you can stick with fairly delicate wines such as any white Burgundy, from Chablis to the Mâconnais region, but also with an Alsatian Riesling or a white from the Languedoc. If eating a curry sauce, go for a Chenin blanc (Anjou, Vouvray, Montlouis), even with a little residual sugar or else try a white Chignin-Bergeron from the Savoy. If you’re serving an ‘armoricaine’ type of sauce, then you’ll need to go back to the full-bodied white you’d drink with lobster or crayfish (Hermitage, Châteauneuf-du-Pape, Corton-Charlemagne, Chablis Grands Crus and so on). Since fats carry flavours, oily fish are the strongest tasting fish and your neighbours may even find the smell off-putting when you’re cooking them! We’re talking here about mackerel, sardines, tuna and salmon. Given their distinctive flavour, they are not the easiest to pair with white wine. 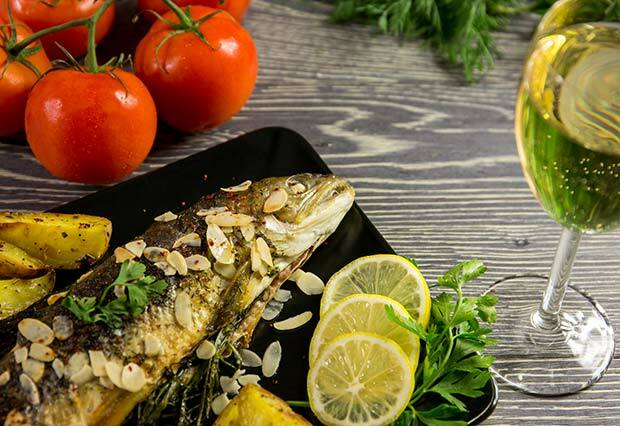 If eating grilled sardines or oven-baked mackerel, steer towards simple, unoaked wines such as Muscadet, Sylvaner, Cassis and entry-level wines from Roussillon. Grilled tuna is one of the few fish which can be eaten with wine of any colour. 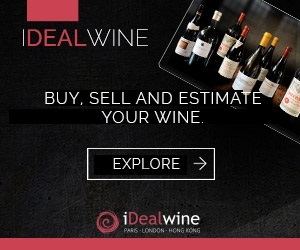 As for whites, tuna can be teamed up with a Bordeaux (possibly avoiding ones with a dominant Sauvignon grape); staying in the south east, you could also consider a wine from Irouléguy or even venture into the Rhône (Saint-Joseph or Crozes-Hermitage). As for reds, tuna would pair well with a Sancerre or a light Saumur-Champigny. Finally, as far as rosé goes, a wine with some body and finish, as found in Tavel, of course, but also in the Languedoc and Roussillon, will slip down well happily with tuna. Cooked salmon pairs well with whites from the Mâconnais, Chenins from the Loire (especially Vouvray and Montlouis), Pinot Gris from Alsace or with the roundness of Chignin-Bergeron wines from Savoy. 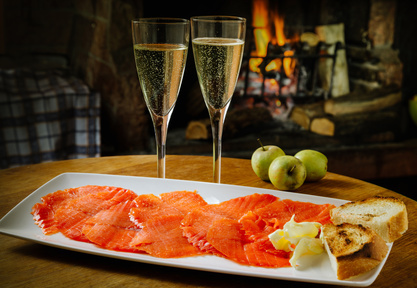 A Blanc de Blanc Champagne, a Sancerre or a Bordeaux (with Sauvignon as the predominant grape) will pair perfectly with gravlax or smoked salmon. The most common examples of freshwater fish are trout, artic char and fera (if you’re lucky enough to live near a mountain lake). With these fish, you no longer get a taste of the sea or iodine, but a more herbaceous and vegetable flavour instead. So they need to be paired with delicate wines with subtle aromas rather than anything too pronounced. Given the vast choice available, it’s advisable to opt for a generic Chablis, a white from the Côte Chalonnaise region (Mercurey, Rully), a Bourgogne-Aligoté, a Savoy Jacquère (Chignin, Apremont, Abymes), a generic Riesling or a Sylvaner. To sum up, as always there are no (or very few) hard-and-fast rules for pairing wine with food. Our tips are just suggestions, based to be sure on a great deal of experience, but in the end it’s your own taste buds which may well lead you to discover some rather unusual and wonderful pairings! Bon appétit and may you raise many a glass! The Loire winemaking region produces a wide variety of both red and white wines, making it quite the treat for food and wine pairing experts!